Sales Assistants will be required to assist customers with their purchases and provide them with product knowledge. They may be set sales targets by their Sales Manager. 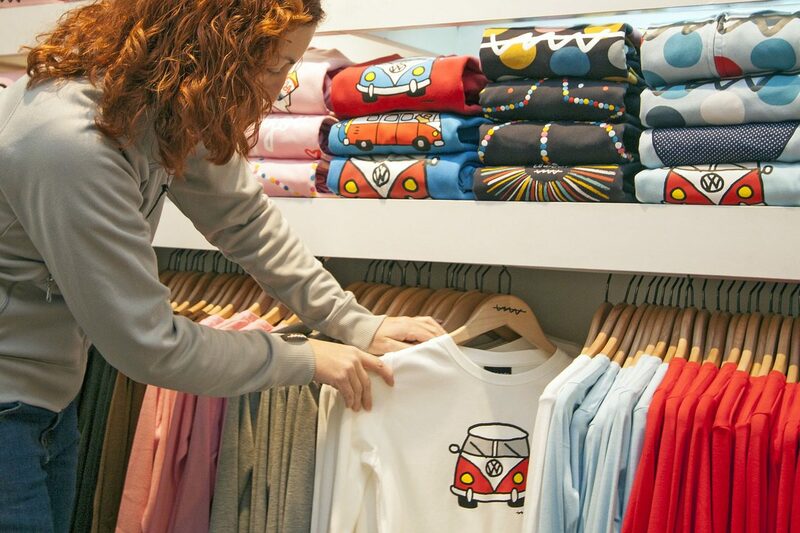 They will also be responsible for ensuring the housekeeping within the store is maintained and the products on the shop floor are displayed correctly. Most employers will require a good level of general educated to GCSE level, most of your training would be on the job with larger companies having more structured training schemes.